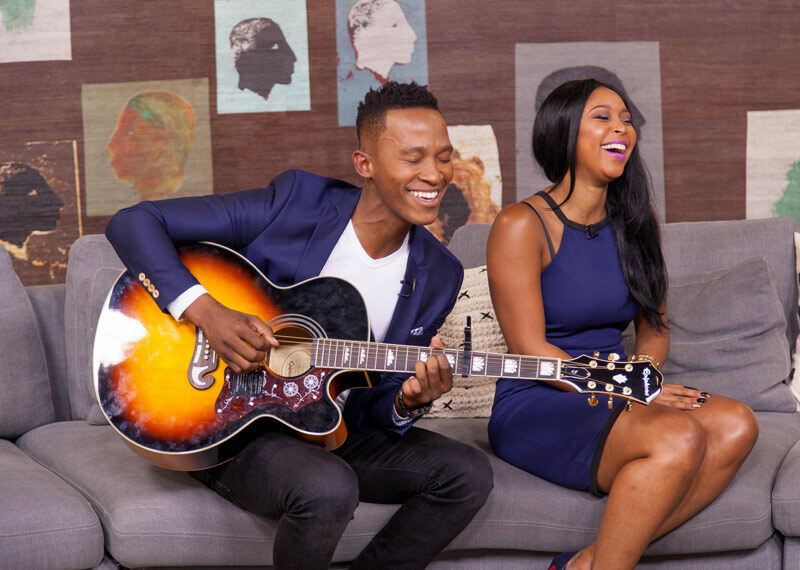 Katlego Maboe and Minnie Dlamini talk SAFTAs. 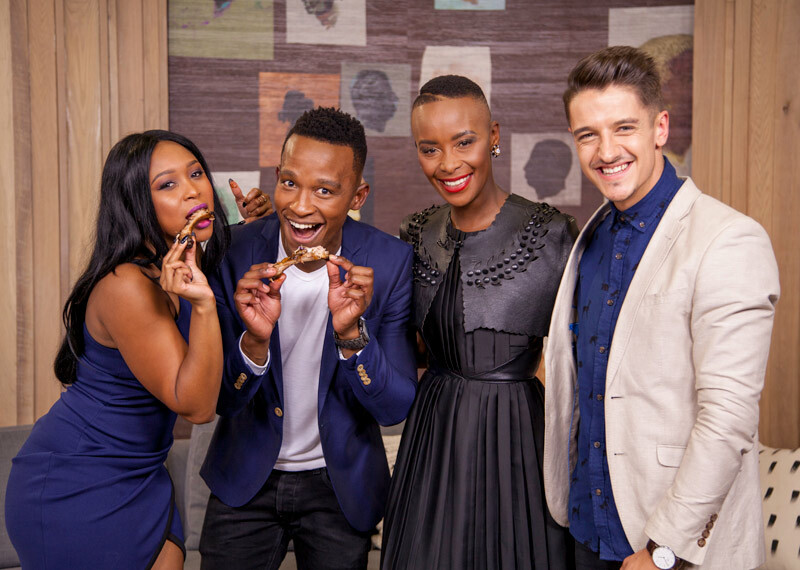 Today we’re joined by two of the hottest names in South African television. They are the beautiful actress and TV presenter, Minnie Dlamini, and the bubbly and eccentric Expresso Morning host, Katlego Maboe. We’re also joined by fashion designer, Jacques LaGrange, who’s brought a few items from his latest collection along with him, and we’ll be taking a look at the journey of three young South African photographers that was documented in their book called The Twenty Journey, which is now being turned into a documentary. In the kitchen, Clem is at it again preparing Per-Peri Pork Ribs.